Scientists are trying to find out why some 20,000 guillemots have died in recent weeks along the Dutch coast. 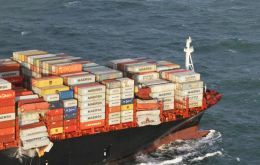 The birds were all emaciated and there are fears they may have been victims of a spill from the MSC Zoe container ship, from which some 345 containers fell in the sea during a storm. The last four years were the hottest since global temperature records began, the UN confirmed on Wednesday in an analysis that it said was a clear sign of continuing long-term climate change. 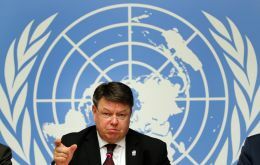 The UN's World Meteorological Organization (WMO) said in November that 2018 was set to be the fourth warmest year in recorded history, stressing the urgent need for action to rein in runaway planetary warming. A report commissioned by Brazilian miner Vale SA last year to look into the stability of the tailings dam that ruptured January 25, killing 135, certified it as sound but raised concerns over its drainage and monitoring systems, newspaper Folha de S Paulo reported on Tuesday. 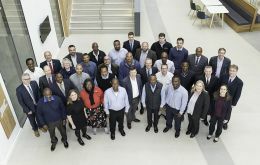 The United Kingdom Hydrographic Office (UKHO) have launched a five-day capacity building seminar to help UK Overseas Territories, including the Falkland Islands, support safe maritime trade. The seminar, delivered as part of the government’s Overseas Territories Seabed Mapping Program, will focus on international regulations, with sessions on maritime safety information training, best practice governance and maritime law. 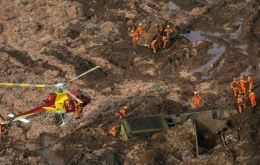 Police in Brazil have arrested five people as part of an investigation into Friday's dam collapse in Brumadinho. At least 65 people died and 300 remain unaccounted for, when toxic sludge engulfed a company canteen and neighboring residential buildings. 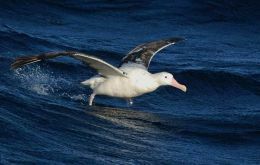 Today Chile announced the creation of its newest marine protected area, the Diego Ramírez-Drake Passage Marine Park. 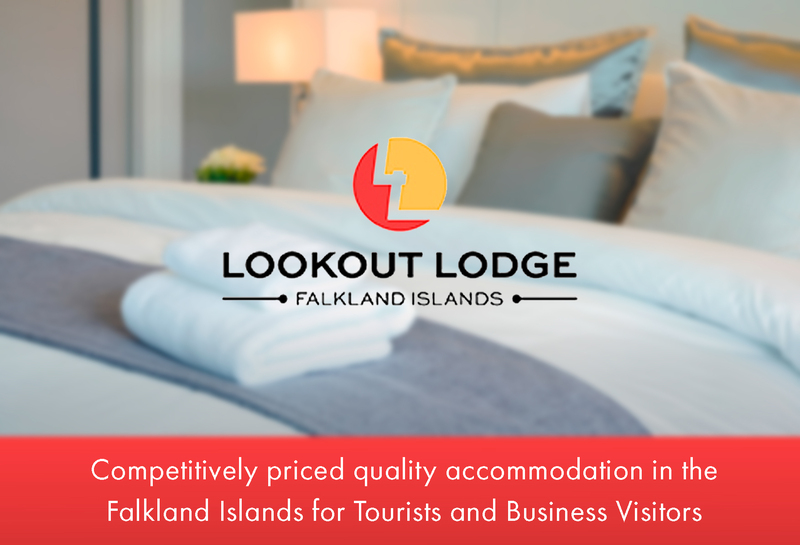 Located in the Magallanes region, it is the southernmost park in the Americas and one of the last pristine areas in the world. Denmark has started building a 70km fence along its border with Germany in an effort to control the migration of wild boar. 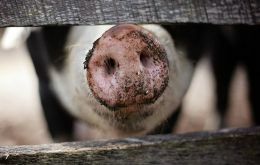 There are fears that African swine fever, which has been found in two dead wild boars in Belgium, could threaten Denmark's huge pig industry. If the disease spreads, it could jeopardize almost US$ 1.7bn in pork-product exports from Denmark. At least three people lost their lives and more than 170 were wounded on Sunday night by the onslaught of a tornado in Havana as a result of an extratropical drop from the Gulf of Mexico that transits the territory of the island, local media confirmed. 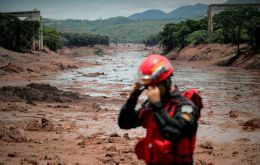 The Brazilian prosecutor running talks to settle a lawsuit over a 2015 tailings dam rupture at the Samarco mine says the deadly dam burst at the mine run by Vale in Brumadinho could scramble those sensitive negotiations. 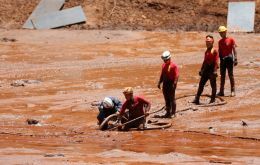 Grief over the hundreds of Brazilians feared lost in a mining disaster on Friday has quickly hardened into anger as victims' families and politicians say iron ore miner Vale SA and regulators have learned nothing from the recent past.